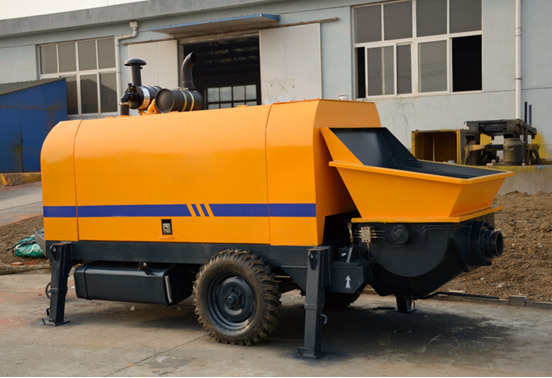 With high availability and wide range of application, cement mortar pump can fit in with tough requirements of various working environments, which is extensively used to pump acid, alkaline liquid or mortar and corrosive slurry. Grout concrete pump applies to masonry works, ports, terminals, hydropower station, foundation construction, tunnels, subway, and mine construction. 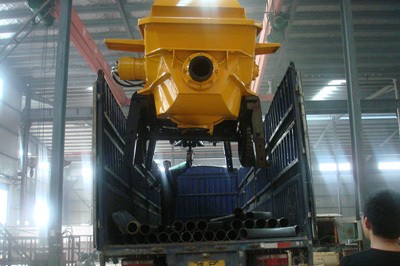 Mortar cement pump has excellent abrasion resistance ability, low temperature resistance and high durability. Independent cooling system can avoid the overheating of the machine after continuous operation in a long time. 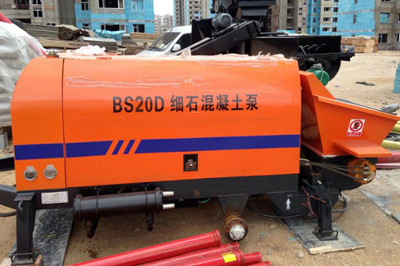 Automatic lubrication system of motor concrete pump can shorten the time and manpower needed for the maintenance of the machine. 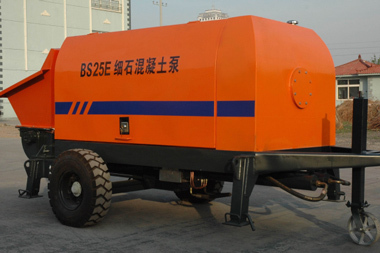 Electric motor concrete pump will surely bring big benefits for your construction projects. With the rapid development of construction industry, the amount of mortar pump suppliers in China has been greatly increased. Our company distinguishes from other mortar pump supplier for our advanced production technique, high-tech products, and long producing experience. 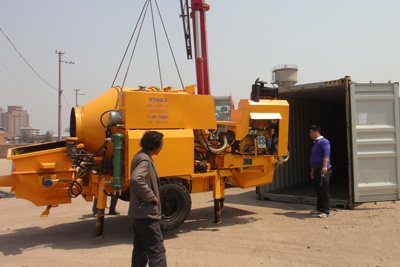 Up to now, our company has lots of mortar pump for sale, and our concrete mortar pump is well praised by its unique design, strong anti-resistance ability, high availability and long service life. 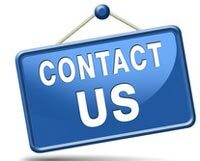 We have paid painless efforts to produce machines that can greatly shorten your construction period and fulfill your construction goals. 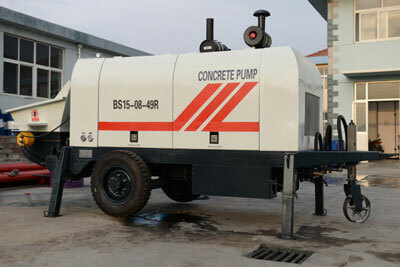 So if you are interested in cement mortar pumps, welcome to contact us at any time. 1. 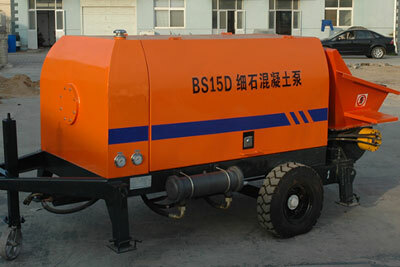 The application of anti-wearing materials ensure the high quality and prolongs the service life of the machine. 2. With heartfelt direction of installation of the equipment, your construction works can have an easy and smooth starting. 3. Our mortar portable concrete pump has low running costs, easy maintenance, good performance and smooth operation. 4. With high delivery pressure, our machine can meet the demand of high-rise and long distance projects.